Voluntary Service International (VSI) is the Irish branch of Service Civil International, a worldwide peace movement that began in 1920. We work to promote peace, social justice, sustainable development and intercultural understanding through volunteering abroad and in Ireland. 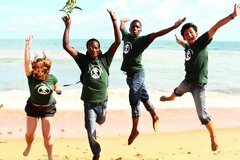 Our International Volunteer Project database is filling with exciting volunteer projects 2019, scroll down to see some of our opportunities or go straight to our search engine with more than 100 projects available! 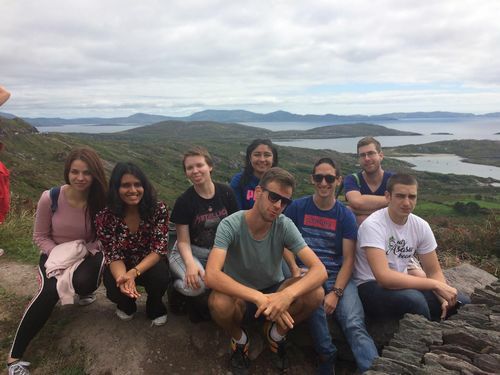 Volunteers have the opportunity to live within Killarney National Park itself, and work with a team of international volunteers to preserve natural Irish beauty. This project offers volunteers an exciting opportunity to explore an extensive number of areas across the park while making a contribution to the conservation of woodland habitats. 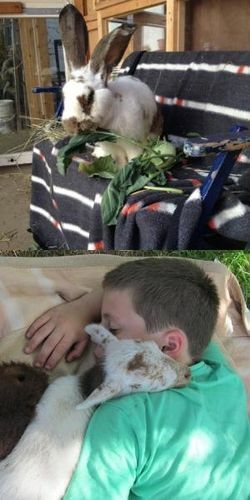 Do you like animals? By feeding and observing the animals, visitors should develop respect towards these living beings. The project also offers the visitors the opportunity to plant, harvest and cook their own food, thus contributing to raising awareness of sustainable agrarian and food culture, as well as, the appreciation of healthy food. Volunteers will arrange a trailer for visitors, construct an animal shelter, renew fences, care for animals, and help with organic farming. The "Fort de Jouy sous les Côtes" is a former military castle built in 1885 in Géville, a village located in Lorraine. The association, "Friends of the Fort de Jouy" have dedicated many years to conservation and restauraion of this historic monument. 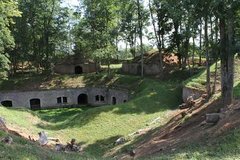 The volunteers will work to restore this castle with local French volunteers by conducting various tasks such as masonry, painting, and maintenance work. 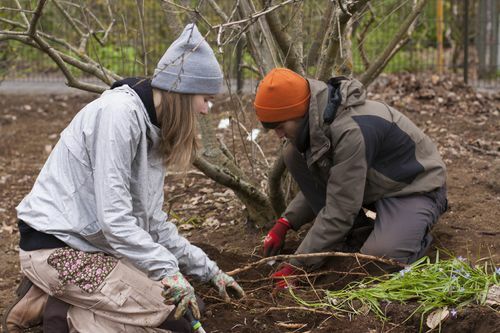 Volunteers can expect to do outdoor work in the beautiful Botanical Gardens in Reykjavik. The garden's main goal is to conserve some 5000-plant species for education, research and delight. The garden houses diverse vegetation native to the northern temperate zone. Daad is a sociconomic gardening company that strives to activate and create meaningful living- and working conditions for people who cannot live up to the competition in the labour market. Volunteers will be part of the daily work in our 6 hectare big organic outdoor gardening, including exterminating weeds, harvesting, and selling vegetables. Besides the gardening, there will be time to participate in cultural events in the local area, and do smaller trips to the sea and the fiord. The project will focus on community life styles. Volunteers, local youth and community members will have an opportunity to experience and exchange both work and leisure time behaviour paterns in various activities. Volunteers will also get a chance to teach the local children some Irish sports. PVN is an Albanian non-profit organisation that promotes peace through voluntary work and exchanges volunteers all over the world. This is an ongoing project with flexible start dates for a period of 8, 10 or 12 months. See all our current EVS vacancies here. If these are not the kind of projects you are looking for, contact us. We can help you find a project that's right for you! 14.02.2019 Join this unique film-making project in Slovenia!